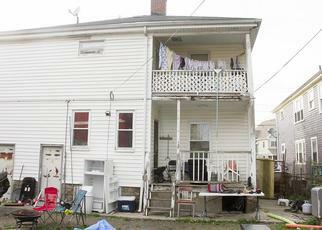 Bank Foreclosures Sale offers great opportunities to buy foreclosed homes in Boston, MA up to 60% below market value! 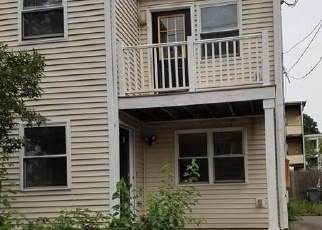 Our up-to-date Boston foreclosure listings include different types of cheap homes for sale like: Boston bank owned foreclosures, pre-foreclosures, foreclosure auctions and government foreclosure homes in Boston, MA. 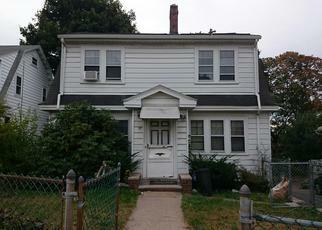 Buy your dream home today through our listings of foreclosures in Boston, MA. Finding Boston cheap homes is easy if you know where to look, and the professional real estate investing experts at Bankforeclosuressale.com know exactly how to find all the best Boston cheap houses for sale. 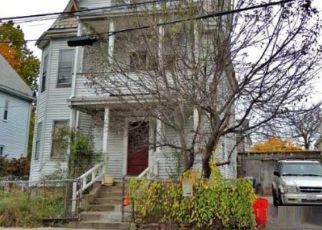 Our staff goes out every day to bring you the newest listings of cheap homes in Boston and brings them to you in one convenient database of cheap properties that you can search to find affordable homes all over the Boston area, and some the biggest bargain prices you'll find are on Boston foreclosure homes. Buying distressed property is unlike the normal method of going through an agent, but once you learn the process, it's the easiest way to save money on real estate purchase. These homes are available from lenders that have repossessed properties due to a homeowner default on their mortgage payments. The lender then sells the property to collect the debt. However, these sales offer very low prices on all kinds of homes, often ranging from 20 to 60% off the actual market value of a given property. This creates one of the best chances to find cheap houses in Boston, and makes it extremely easy to make a great investment that will have lots of potential for future value. But Bankforeclosuressale.com provides more than just Boston foreclosure listings and Boston bank owned homes. We also provide hands on assistance and customer support to teach members how to get their hands on the cheapest homes and how to buy properties at an incredible discount, from apartment foreclosures to condos, single or multi family homes. We're your one stop source for expert advice on Boston foreclosed homes investing, because we're made up of experienced real estate experts. Boston real estate investing has great potential. Boston is home to some of the best colleges, hospitals and businesses in the country, and is always drawing new interest from potential buyers. Getting into Boston real estate investments for a low cost can mean huge turnaround profits in the future as house values appreciate, and that's just what Boston repo homes for sale offer. Whether you're a home buyer looking at bargain houses for your family or you're seeking to make an investment in Boston fixer uppers, VA foreclosures, HUD homes or short sales, Bankforeclosuressale.com can provide the advice and information you need to find discounted properties for great values. We're more than just a foreclosure listings website, we provide advice on buying all kinds of Boston REO homes, from cheap commercial properties at auctions to government foreclosure houses. No other service provides as much insight for its members into making smart Boston real estate homes purchases as we do. Come find your next home with the company that stands by its customers. Learn more about Boston real estate investing with us and save.